Montana Moss Agates by Merlin DeShaw, semiprecious stones from Bali...You will find them all here. 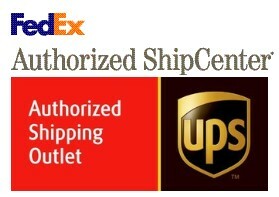 We specialize in sterling silver, and try to find American Made products. We also carry Silver Forest and Wheeler. Jewelry for every age and taste! You can find one of a kind pieces by local artist Rose of River Dragon Designs. We didn't forget the kids! 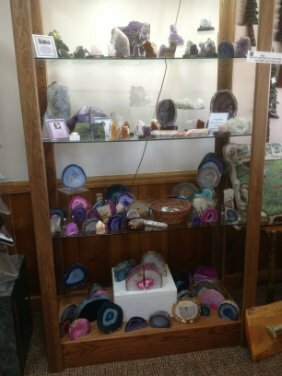 We've got some soft cuddly stuffed animals and a fantastic collection of natural and dyed agates and crystals!